Rexcharles Blog reported that Adeleke of the Peoples Democratic Party, PDP, led the race on Saturday with 254,698 votes, 353 votes more than Oyetola. The margin was, however, less than the 3,498 votes in the polling units where voting was canceled. Since INEC declared the saturday governorship election inconclusive, top members of the APC and PDP have been meeting, seeking for Omisore's support. However, Omisore in a statement on Wednesday by his media aide, Jide Fakorede, said he would "not negotiate for personal gains and abandon my people. 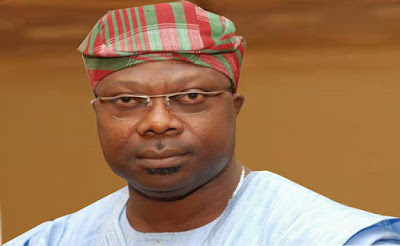 The statement reads, "After over 72 hours of pressure on him by the People's Democratic Party (PDP) and All Progressive Congress (APC), the Social Democratic Party (SDP) governorship candidate in Osun State, Senator Iyiola Omisore, in Osun State, said: "What does this mean?" "Omisore solid states that he will never renege on his promise of good governance, accountability and humane dignity in Osun state. "Osun state has always been a stellar example of democracy where the people have consistently and freely expressed their franchise to determine who governs them. This is not a business as usual. 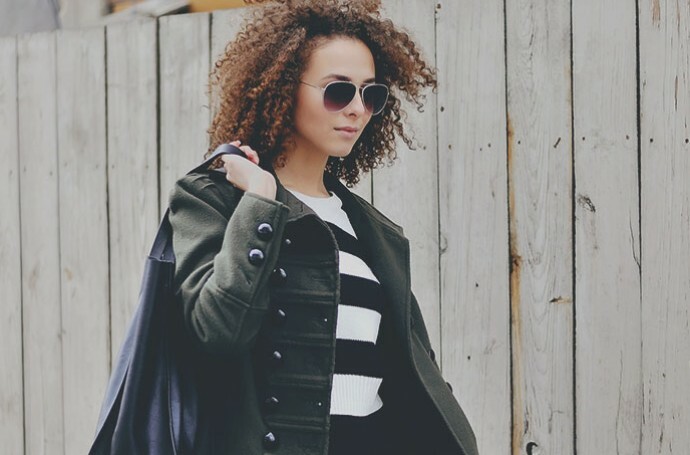 It is a positive departure from what is the norm. SDP stood for: good governance, social justice and accountability. I have already detailed how to restore the five thematic pillars in the manifesto. I do not want to negotiate for personal gains and abandon my people. I envisaged the endowment of the founding fathers of. I want my people to be treated with the dignity they deserve I have enjoyed my thesis that I have enjoyed all these years. As highlighted in SDP manifestos, the five thematic pillars of the SDP had hoped to improve governance, eliminate financial reckless and reposition the economics of: economic management and accountability; professionalism and performance; equity in access to service; local content and innovation and security. " Their votes should not be coerced by money, vote buying, intimidation in the form of militarization, political and social power, "he added. Their voices of good governance, accountability and human dignity should continue to be heard as well as salaries paid. All these are what I stood for and which the SDP had promised all the people through our campaigning campaigns. They are still paramount to me as we collectively chart the way forward for the governorship elections at Osun state. "